Bush-hammered blue-grey granite that will patina beautifully over time. Six piece design makes for easy assembly and it's drilled for electric lighting. 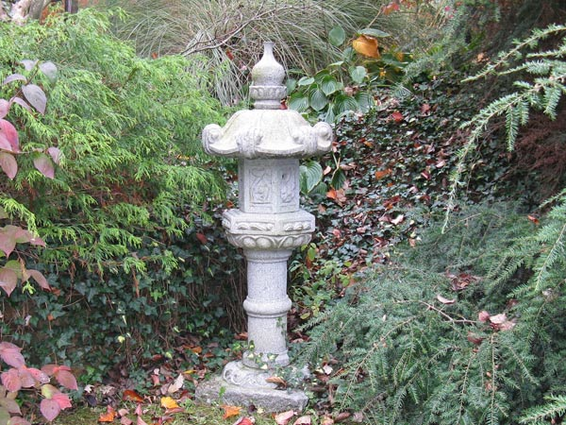 Experly carved to recreate the delicate detailing of ancient Japanese store lanterns.